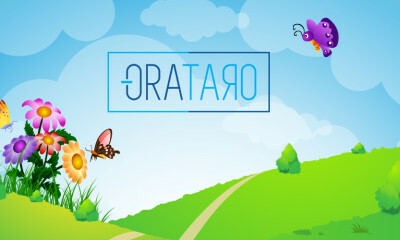 All posts tagged "Orataro App"
How School Websites and School Mobile Apps are Distinct from Each-Other? 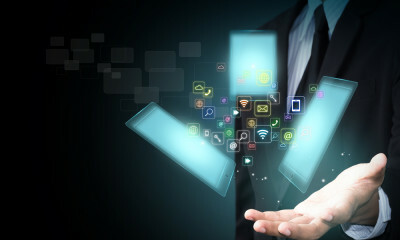 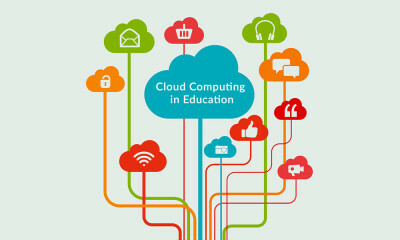 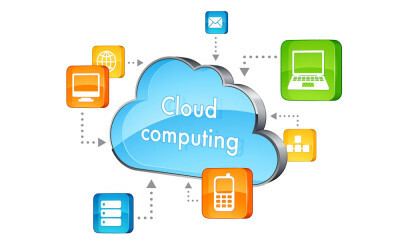 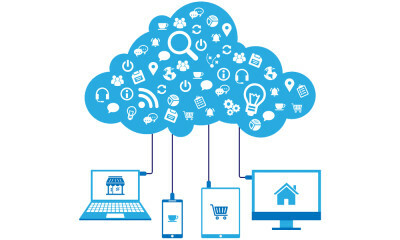 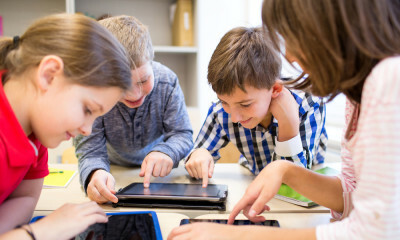 Why Schools should Apply Cloud based Technology? 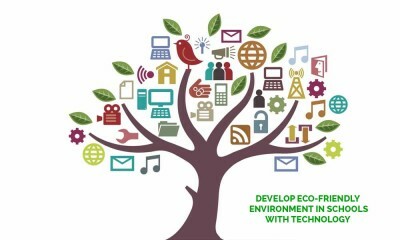 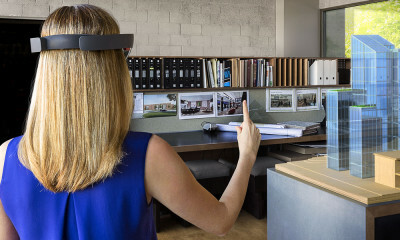 How Technology can Develop Eco-Friendly Environment in Schools?